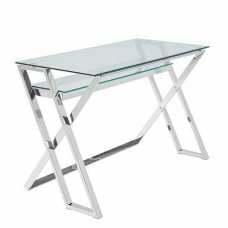 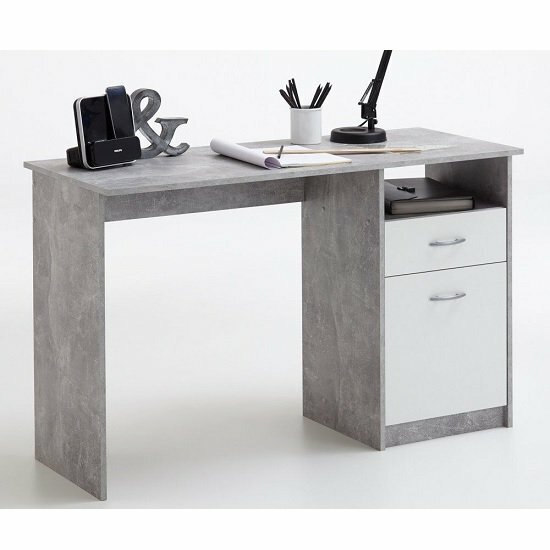 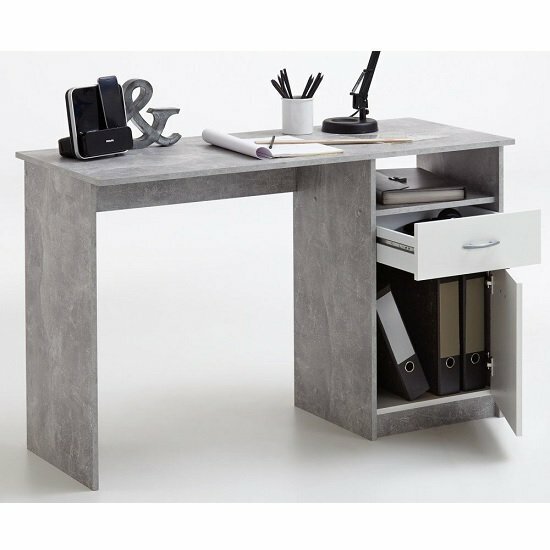 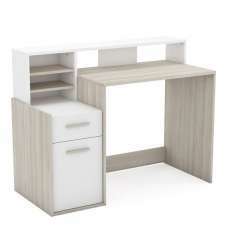 Rosemary Computer Desk In Light Atelier And White With 1 Door And 1 Drawer, renovate your home office with this stylish desk. 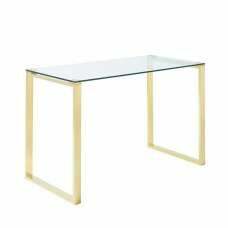 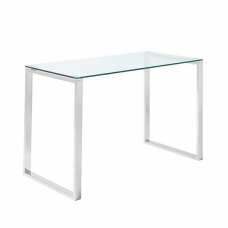 Table top and body are in simple Light Atelier combined with White fronts, which ensure the perfect contrast. 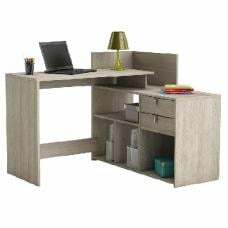 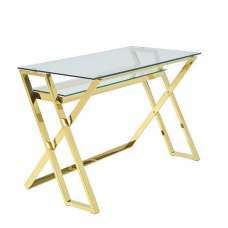 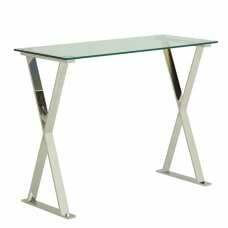 The Desk helps in Keeping various utensils such as CDs, DVDs, books and other items in the drawer or storage compartment. 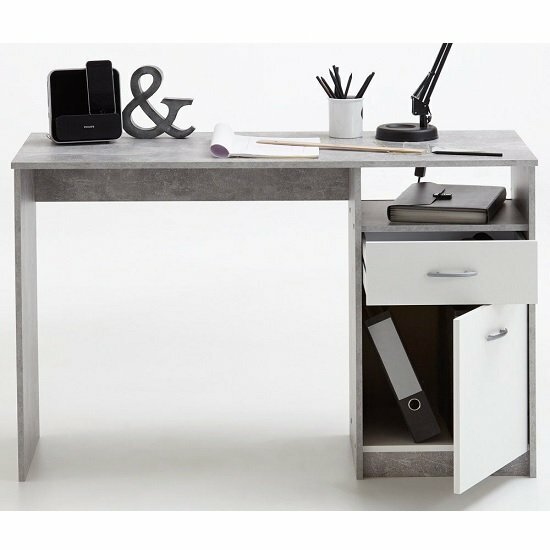 Behind the door there is plenty of space for the important folders. 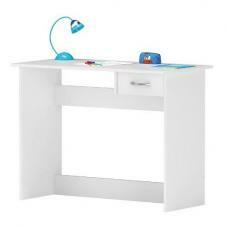 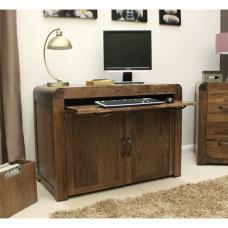 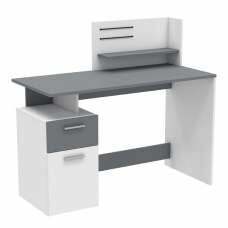 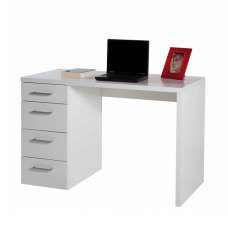 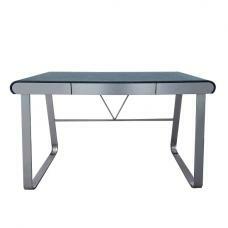 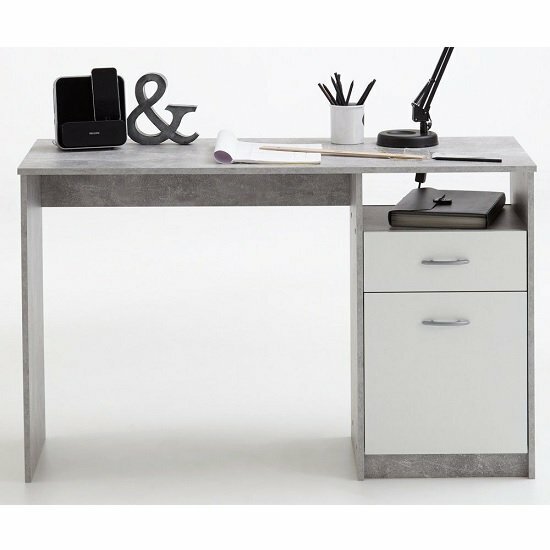 We Also Offers same desk in White/Black And Canadian Oak/White finish.